After the death of her parents, Miyoko moves to Japan to live with her uncle and cousin, Haruhi. 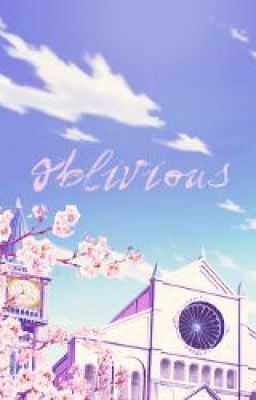 While attending the prestigious school, Ouran Academy, Miyoko and Haruhi get into some trouble with the Host Club and are forced to work for them to pay off their debt. But with Miyoko being her oblivious self, unfazed by embarrassing scenarios or romantic gestures, a certain "bad-boy" can never seem to make a move. How will he be able to break through to Miyoko and win her over? Chapter One: Welcome to the Host Club!